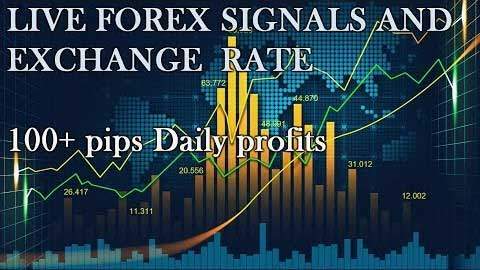 Live Forex Signals – Exchange rate is an app which gives you daily Forex signals and currency exchange rate. It provides you accurate Forex exchange price so you can invest in Forex market. The best Forex signals app in your device. Free Forex Signals and Free Trading Signals. Live Forex signals is also show you Forex chars and currency trading so you can easily track your investment.